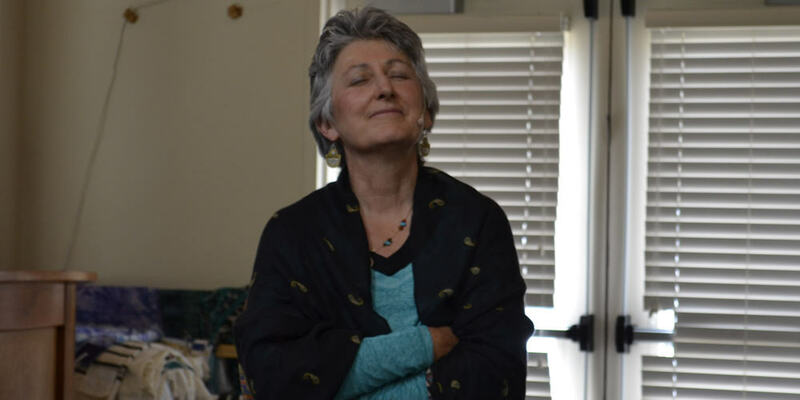 Our minister, Norma Nakai Burton, gifts Unity in Ashland with her vast array of experience in spiritual practices from around the world. Norma received her BA in Psychology and Religion and her M.Div from UC Berkeley, Graduate Theological Union. Norma’s sermons draw from her comparative religious studies in Christian and Jewish theology, especially the mystical traditions, as well as from Buddhism, Hinduism and Islamic Sufism. She has also studied extensively with indigenous elders and is a profound teacher of advanced shamanism. In addition to offering deep spiritual messages each Sunday, Norma is a professional Counselor and is available for private counseling sessions. She teaches psycho-spiritual training seminars called the Journey to Completion™. Contact us to request more information on these services.